White City Glass Of C.f. About White City Glass Of C.f. 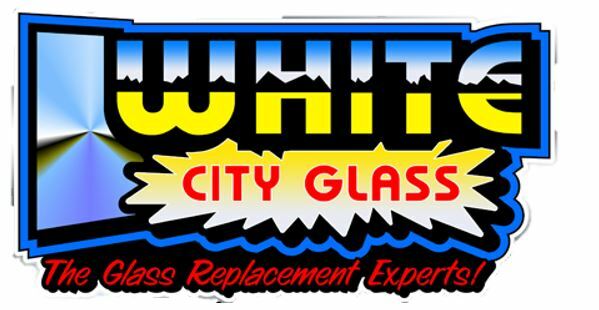 With convenient locations in Chippewa Falls, Eau Claire, Rice Lake and Menomonie, Wisconsin, White City Glass is your one-stop shop for glass products and services for residential and commercial applications including: ......• Auto glass, window, and garage door repair, replacement and installation. ......• Custom Glass Garage doors by Clopay, Liftmaster, and IDEAL Door. ......• Shower doors / door glass from Infinity Frameless, Ultra Deluxe and Alumax. ......• Frameless, lacquered and solid wood bathroom and wall mirrors. ......• Custom Glass Solutions from Vistawall and CR Laurence - for both residential and business!